Marc Whitten talks about the present and future of Fire TV. The head of Amazon’s Fire TV business, Marc Whitten, wishes Amazon was more forthcoming about Fire TV sales numbers. Whitten says Amazon makes the most popular streaming players on the market, even if third-party metrics firms say that rival Roku has more market share. Based on Roku’s own reporting—which counted 19 million monthly users at the end of 2017, and 3.8 billion streaming hours in the third quarter—Whitten believes Amazon is doing better. But you’ll just have to take his word for it. Whitten isn’t just boasting. His point is that with the biggest base of customers, Amazon can better understand how to improve its product, whether that’s with new features such as voice control, or new kinds of content that aren’t possible with cable or satellite TV. 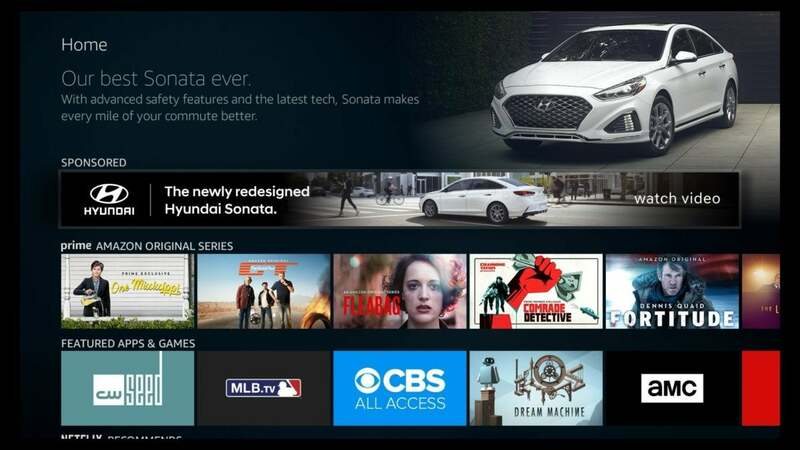 Whitten and company had a quiet CES compared to last year, when Element, Westinghouse, and Seiki introduced the first televisions with Amazon’s Fire TV operating system built in. The announcement was a surprise, and suggested that Amazon would start competing with Roku and Google’s Android TV not just on streaming hardware, but on smart TV software. The first Fire TV Edition televisions launched in May, but none have been announced since. Since then, Amazon hasn’t announced any new Fire TV Edition televisions, leading to speculation that Amazon had abandoned the endeavor. Whitten says that’s not the case, though he wouldn’t get into specifics on why more TVs haven’t arrived yet. 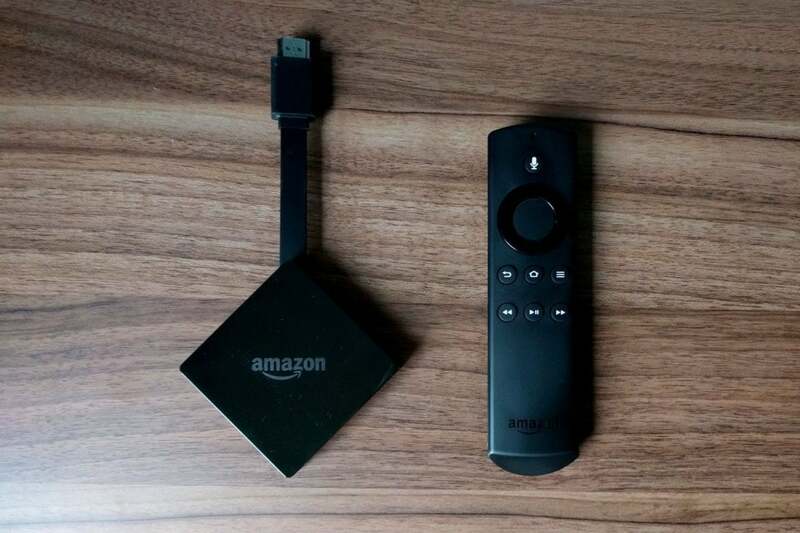 He did note that Fire TV Edition users are more active compared to streaming device users, and that certain features from the televisions, such as the new “On Now” row for live content, have migrated to the Fire TV streamers. 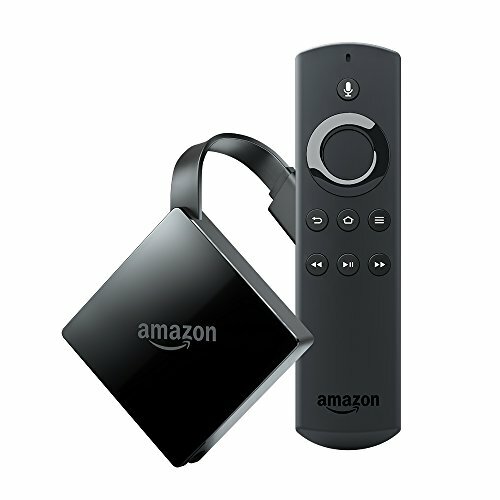 In the meantime, Amazon is keeping busy with its core Fire TV streamers. During our interview, Whitten seemed interested in gathering feedback, often turning questions around and stopping to ask for thoughts on the product. One pain point I brought up was a September software update that made advertisements much more intrusive by moving them into the main menu section. This requires users had to scroll past a banner ad to view more content. Whitten says he’s aware of the criticism. 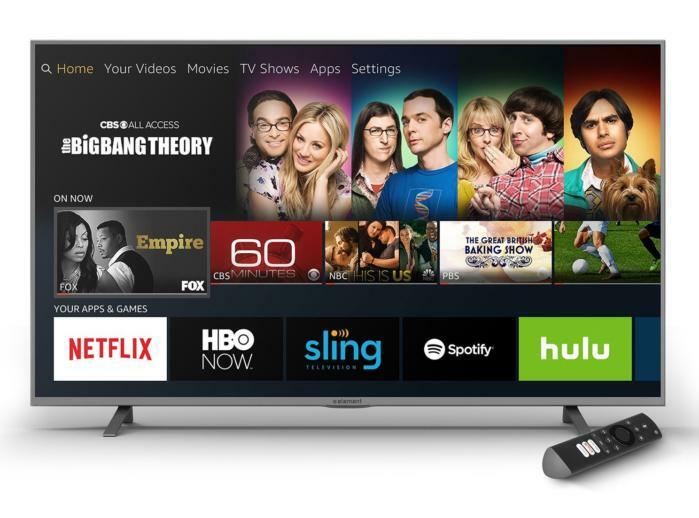 A recent Fire TV update made banner ads tougher to ignore. Whitten’s not so interested in a completely ad-free version of Fire TV, however, even though that’s an option with other Amazon devices, such as Fire tablets and Kindle e-readers. Whitten also talked about the potential to do more with over-the-air broadcasts. 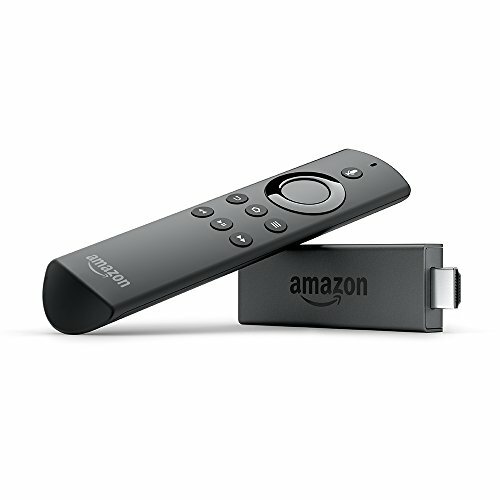 Amazon already offers a popular bundle that includes a Fire TV Stick and an antenna. Though he didn’t reveal any specific product plans, Whitten imagines that users might want to go a step further, with features like time-shifting and whole-home streaming from a single antenna. “We’ve been very impressed with how popular [the antenna bundle] is, and I think it’s a good tell that there’s more innovation that could be done… with how you mix over-the-air and over-the-top content into a really elegant experience,” Whitten said. Toward the end of our interview, I asked Whitten what he believes Amazon’s main advantages are against its competitors. After all, today’s media streamers are all sufficiently speedy and polished, and they run nearly all the same apps. Despite some differences in user interface design, they’re all pretty similar once you’ve selected an app or a video to watch. “Both in terms of the video experience, but also what else you should expect from your TV, voice is going to start to lead into more and more different things,” Whitten said. 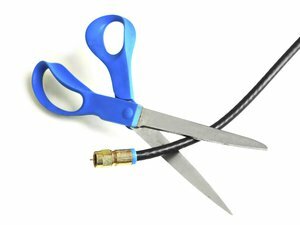 Even more exciting, according to Whitten, is the possibility that streaming video leads to completely new kinds of content what weren’t possible with cable and satellite TV. 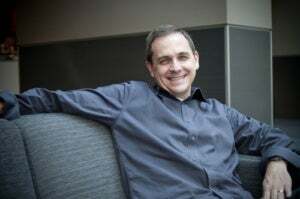 Before joining Amazon, Whitten spent 14 years working on Microsoft’s Xbox, and recalls trying to sell game developers on the idea of online play during Xbox Live’s infancy. People were skeptical at the time, and even Microsoft hadn’t dreamed of services like Twitch (now owned by Amazon), which allow players and observers to interact in real time. Now, online play has changed the way developers approach game design. Whitten foresees a similar shift with TV consumption in the streaming age. As a small example, he points to Amazon’s Thursday Night Football broadcasts, which let users listen to British announcers instead of American ones. That option was surprisingly popular he says, and hints at how users could have more control over what they see and hear. Expect Amazon to give more tools to video creators along those lines in the future.